Vacation Time Near Bazaruto Archipelago In Mozambique. | Travel Photography Blog by Nisa Maier and Ulli Maier. Sometimes it can be very annoying when travelling to overseas destinations and you arrive completely jet-lagged. Same goes for the return flight of course … particular if one has to resume working immediately. So, for our Easter holiday a few years ago, we decided to check out Mozambique – no jet lag included! Mozambique had a civil war going on for many years (starting back in 1977) and still isn’t back to square one and this can make things a bit tricky. 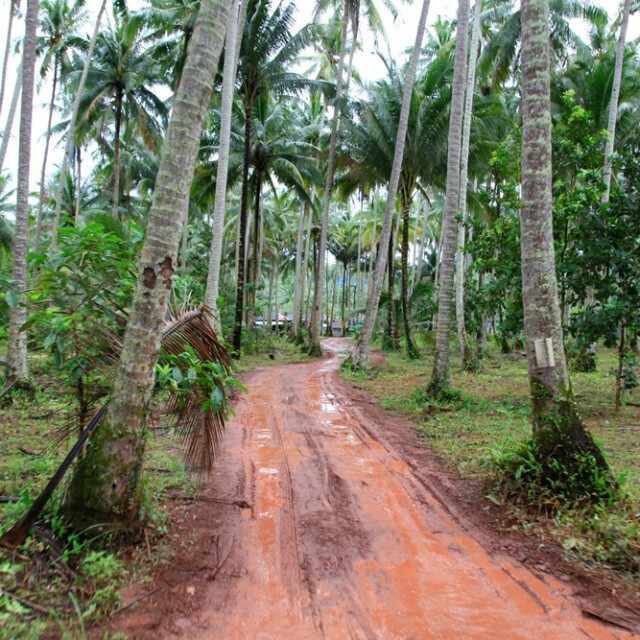 With only about 2 weeks on our hands, we couldn’t afford to take up too many challenges, like for example going overland for long distances, therefore – after flying into Johannesburg in South Africa – we took a plane to Vilanculos, which is a town right in front of the beautiful Bazaruto Archipelago. The resorts on this archipelago were out of question, because they were simply too expensive and a bit too much out of the local action. And also, only a beach near by is not enough for our taste because we love to look above the blade’s edge. So we decided to stay “Aguia Negra” – which was a fantastic choice. 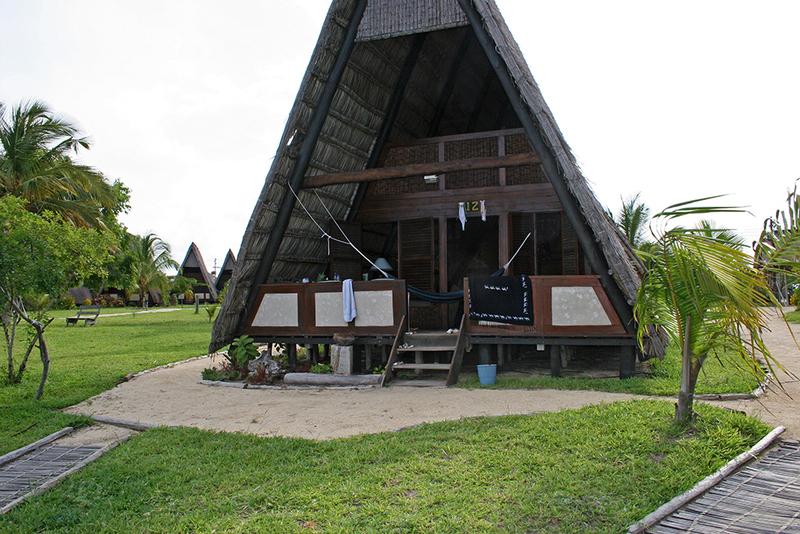 Aguia Negra hotel in Vilanculos, Mozambique. 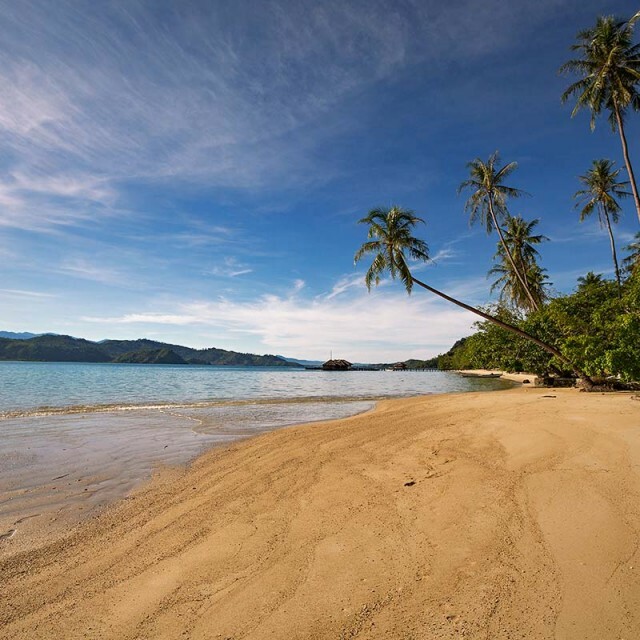 At the adjoining diving facility, we booked trips out to the various islands. It’s not a long trip but of course you still need a boat … The scuba diving there is truly fantastic! The area is well-known for whale sharks and we were lucky enough to see one as well. After returning from the underwater world, we settled on the sandy beach for a while. It didn’t take long and some locals walked by. It turned out, that one of the resorts was not too far away and the locals used this stretch of the beach as “station”. They simply waited until a fishing boat spotted them and picked them up to sail back to the mainland. The beach in front of our hotel was always sort of busy; whenever you walked down there, some fishing activity went on – which wasn’t a bad thing btw. Some really huge fish or lobsters were carried past us and one day a group of men came running towards the beach spot. It was the local running club, maybe exercising for a place in the Olympic team ;) These guys are really tough because it had about 40° Celsius in the shade. 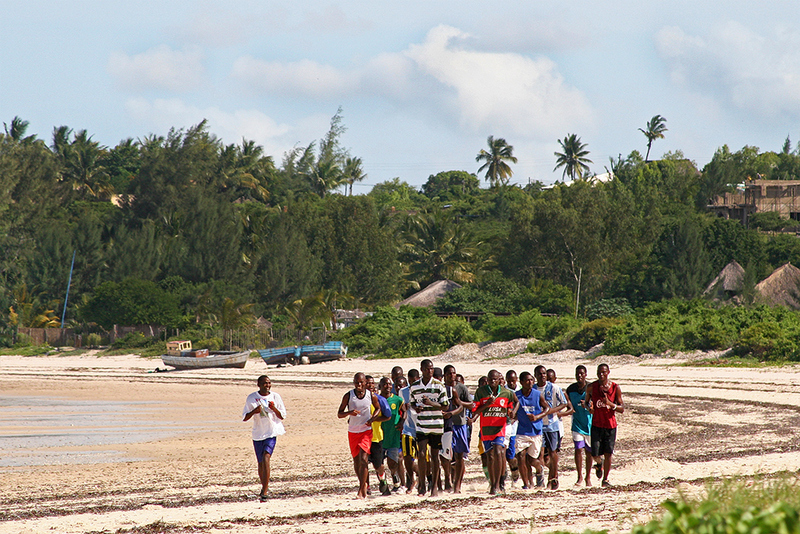 Men running on the beach near Bazaruto Island in Mozambique. Vilanculos itself is a sleepy coastal town which is a bit stretched out and with more or less non-existing public transport – one is confined to walk the area. The center is small, with a market, a pharmacy, a few shops and a bus station where minibuses depart to other villages. One thing to be a bit cautious about are drunks or druggies, who wander around the area. During the daytime it didn’t bother us at all but going out at night would not be advisable … we really felt some sort of weird tensions and were told to rather not walk alone as soon as the sun went down. But other than that, our vacation in Mozambique was more than relaxing with great food, scuba diving and fantastic beaches. 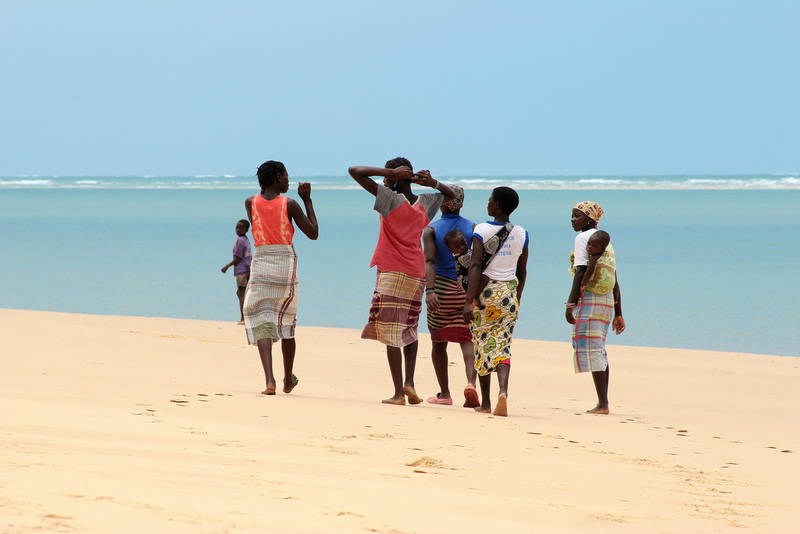 Ladies walking along Bazaruto Island in Mozambique. 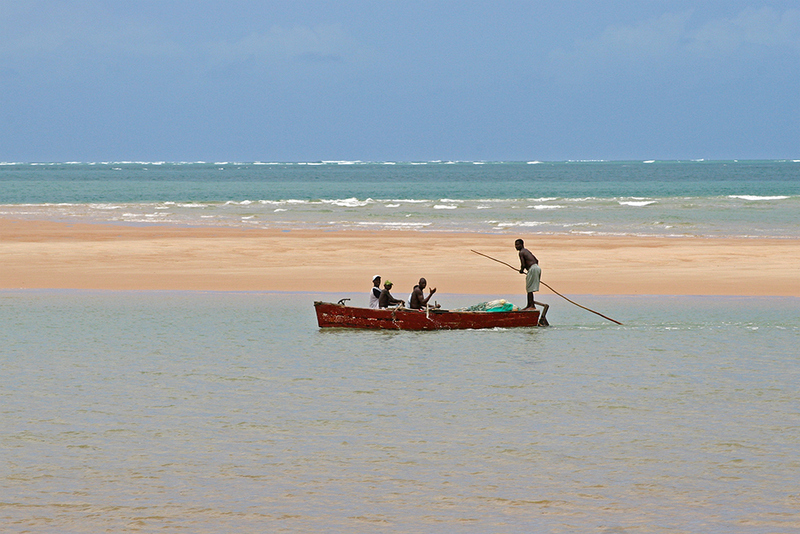 Fishermen near Bazaruto Island in Mozambique. 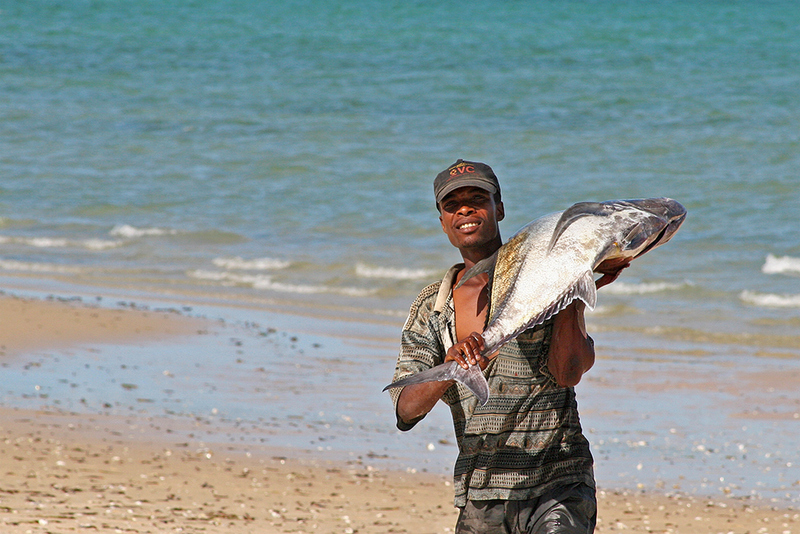 Fisherman around Bazaruto Island in Mozambique. 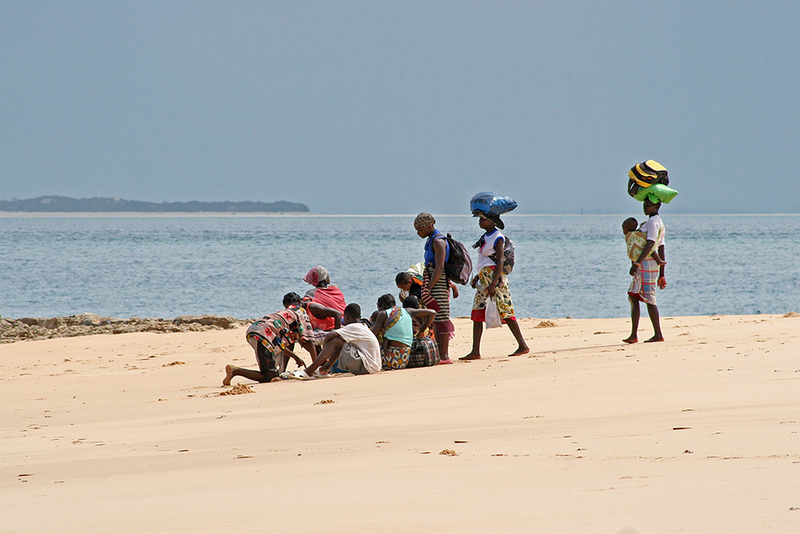 Waiting for the next ferry off Bazaruto Island in Mozambique. 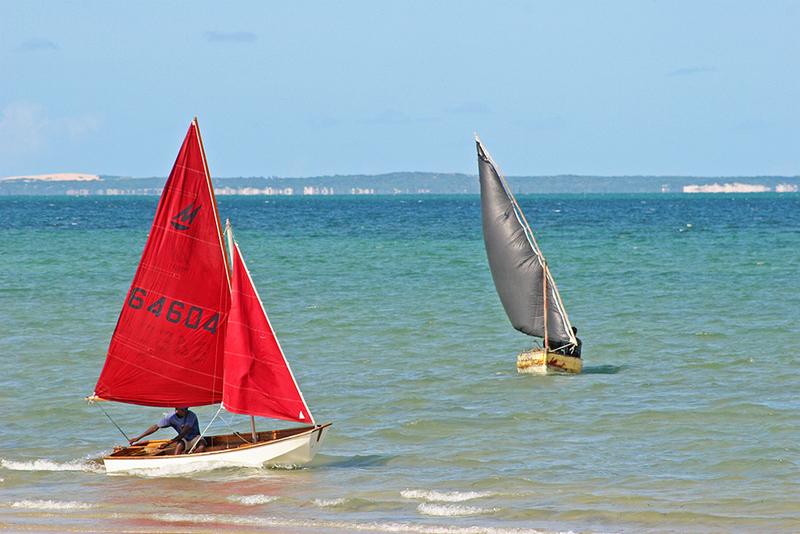 Sailing boats near Bazaruto Island in Mozambique. 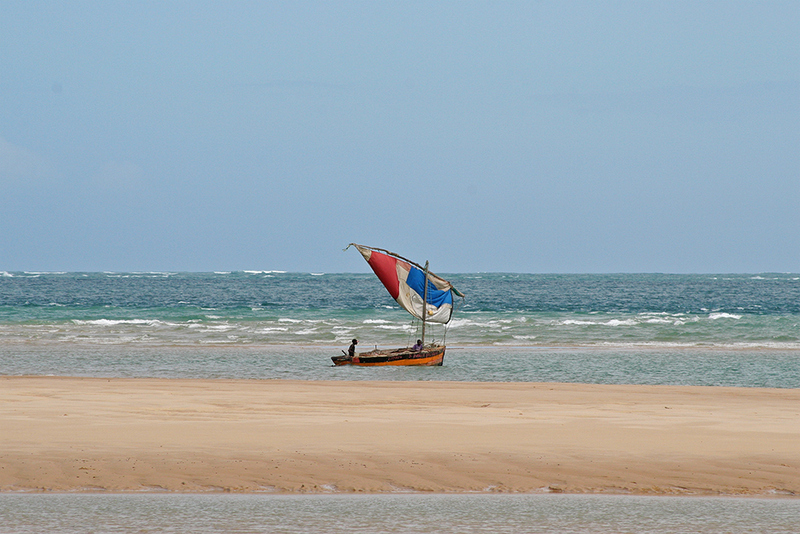 Fisherman on the beach near Bazaruto Island in Mozambique. 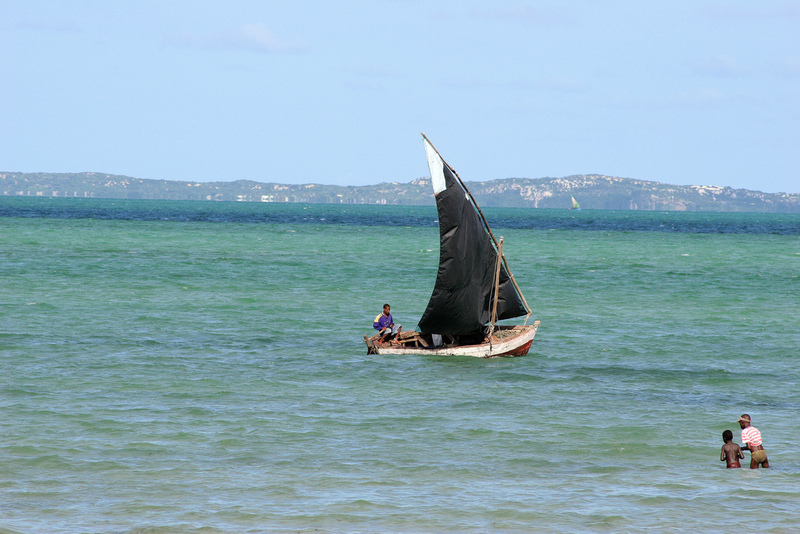 Fishermen at sea near Bazaruto Island in Mozambique. 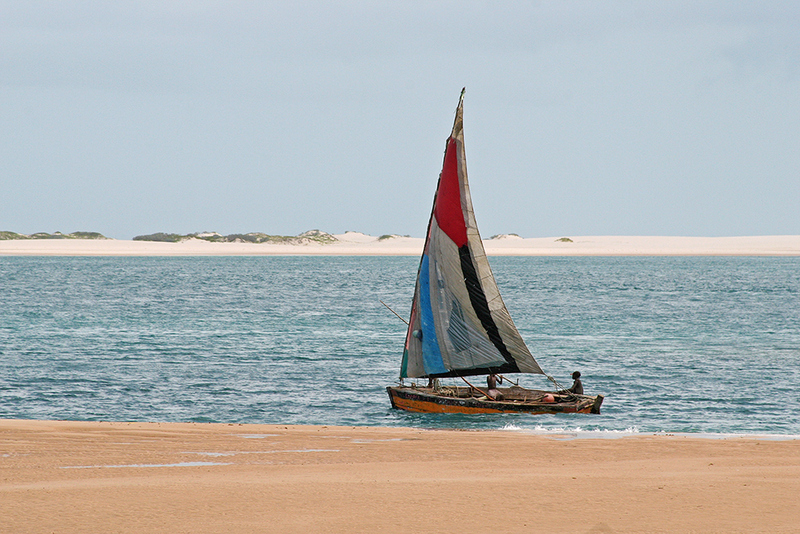 Sailing along Bazaruto Island in Mozambique. I’ve never really considered Mozambique as a holiday destination but your photos are changing my mind. 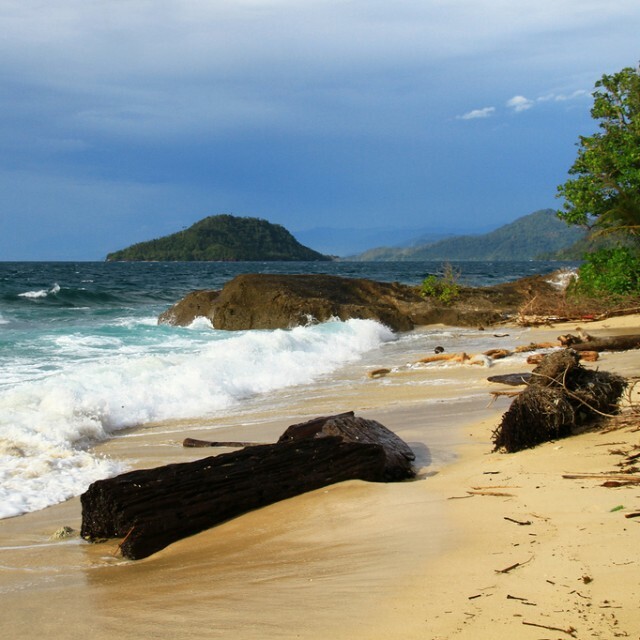 Those beaches looks so idyllic and there is just something about Africa that I love. More research needed I think! 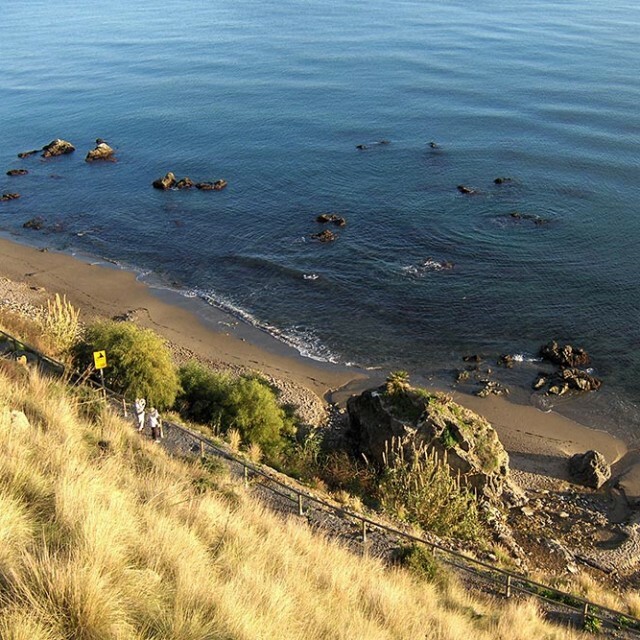 The Costa Del Sol Is The Perfect Getaway For A Late Summer Vacation.